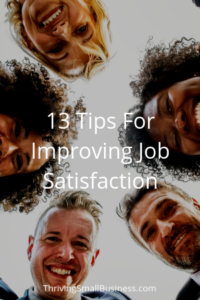 According to a Employee Job Satisfaction and Engagement Report by the Society for Human Resource Management (SHRM), 88% of US employees reported overall satisfaction with their current job in 2015. Every organization needs a budget. Developing and managing a budget is how successful businesses allocate, track and plan fiscal spending. A formal budgeting process is the foundation for good business management, growth and development. I don’t know about you but I am in a constant battle with trying to get the day to day tasks accomplished and accomplishing my goals for the year! Anyone who manages a business understands the challenges of keeping the vision, strategy and business goals moving forward. There are any number of things that compete for budget dollars. And, budgeting and allocating financial resources can be very challenging. 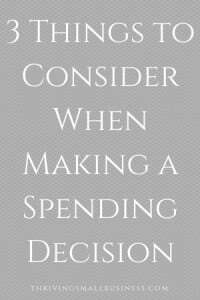 Creating a decision prioritization model for spending can help to alleviate some of that stress. Whether you are managing a restaurant, nonprofit organization or a church, it is important to know that you are focusing on those things that help move the organization forward and achieving results.